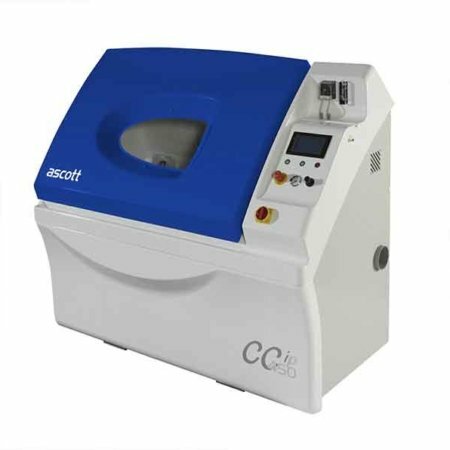 Ascott Salt Spray Chambers – one of the World’s most modern and most versatile salt spray corrosion test systems – and with design, ergonomics and quality that’s in a class of its own. 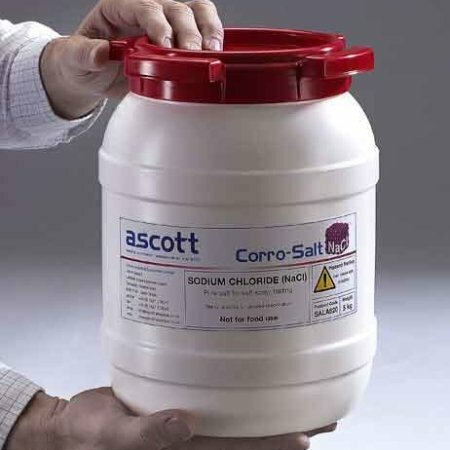 Salt Spray Chambers to cover every testing requirement from continuous salt spray test through to condensation humidity and modified tests. 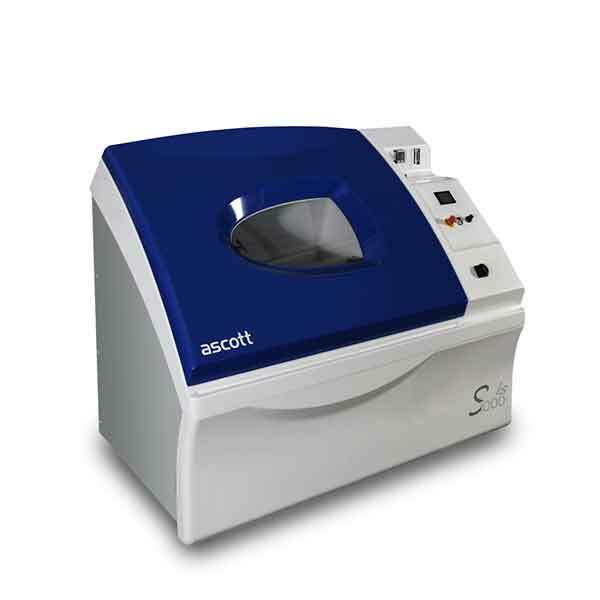 Suitable for testing to popular standards including; ASTM B117, ISO 9002, JIS Z 2371 and ASTM G85. 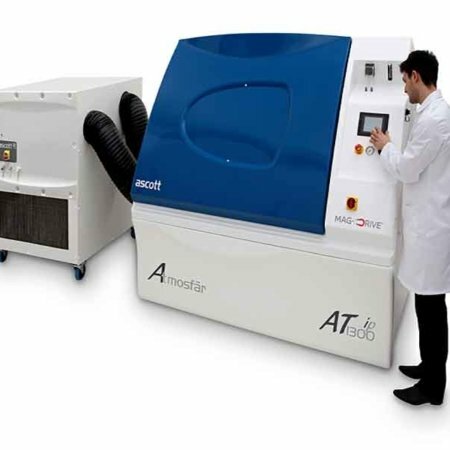 Premium models can perform the same basic salt spray tests, but in addition are equipped with extra features which enable them to undertake ‘modified’ tests such as those defined in ASTM G85. Here conventional salt spray is often combined with one other climate, in a two-part cycle, to accelerate the test. For example: salt spray and condensation humidity (SWAAT) or salt spray and drying (PROHESION) or salt spray and SO2 testing. A free choice of canopy colour. Base castors and integrated fork lift lift truck runners, for ease of transportation. Integrated immersion heater to create condensation humidity, for testing to a wider range of ‘modified’ salt spray tests.